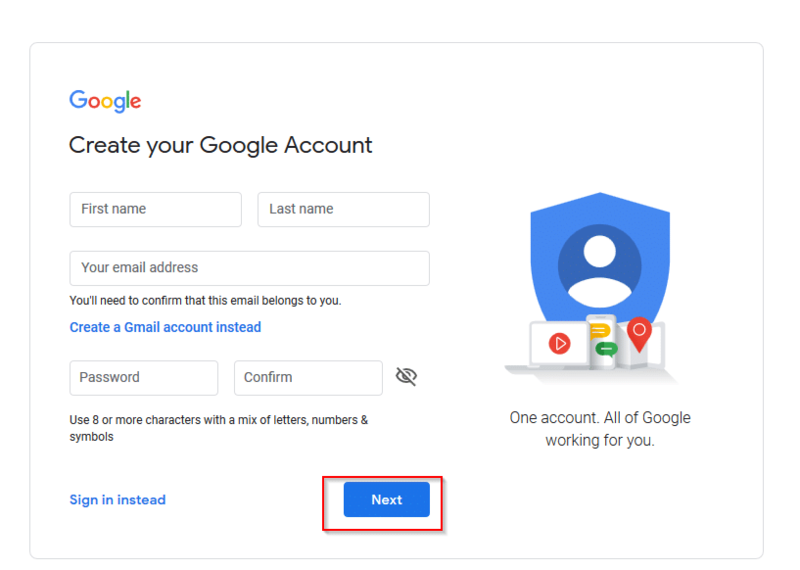 If you want a Google account to use various services like YouTube, Google Drive and so on without signing up for a Gmail account, you can do so with Google‘s non Gmail sign-up page from here. 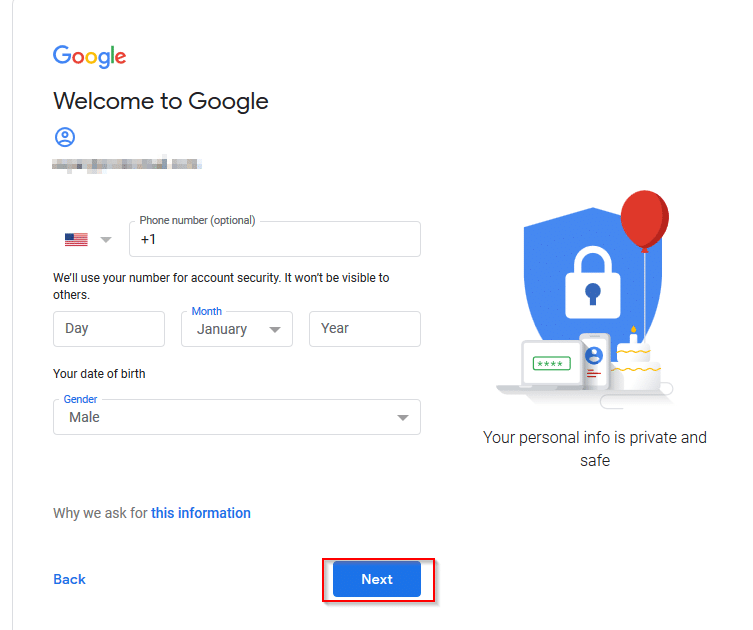 There is no need to have a Gmail address for this. You can use any email service to register. This process also doesn’t require a phone number during signing up. Enter the other required details and click Next. 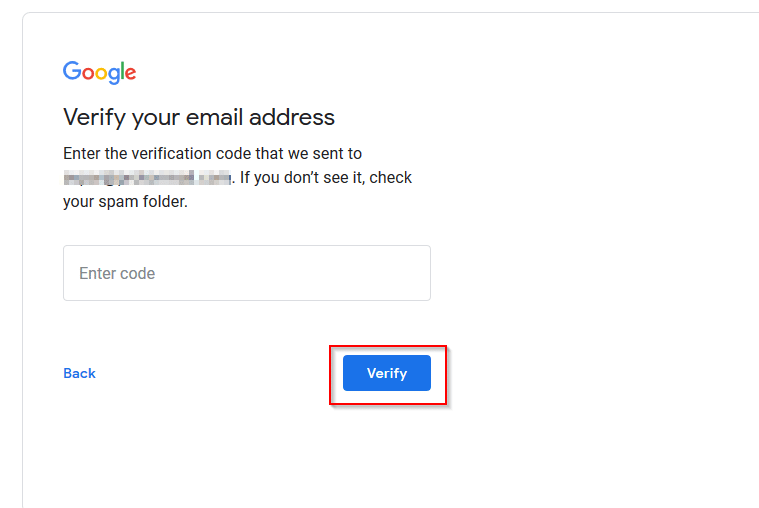 To verify your email, enter the authorization code that is sent to your email account to by clicking Verify. 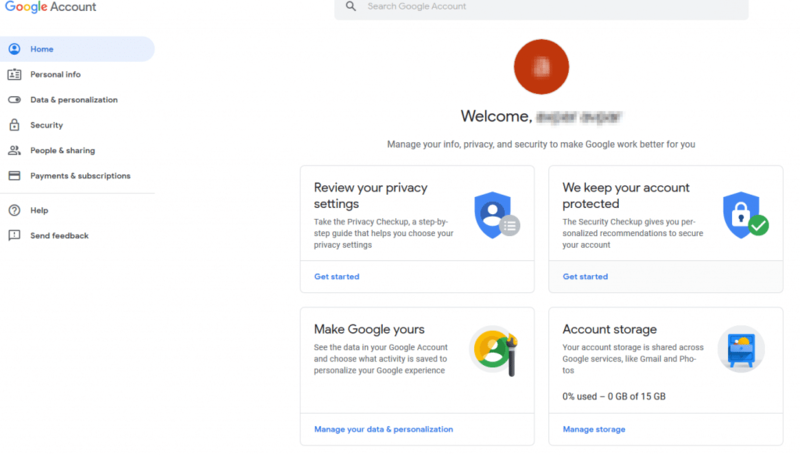 Once the account is created, you will have the dashboard from where various settings like privacy checkup, data and personalization, personal info and more can be configured. Beautiful! I want to share it with my contacts and family. You have a great skill of holding reader’s mind. It is an incredible gift which may be given to everyone by idol. Stay with it Keep up your mind blowing job. 🙂 I hope you will go on with your workings this way. I just couldn’t run off your blog devoid of telling to you that I truly enjoyed the best excellence post you present to your readers.